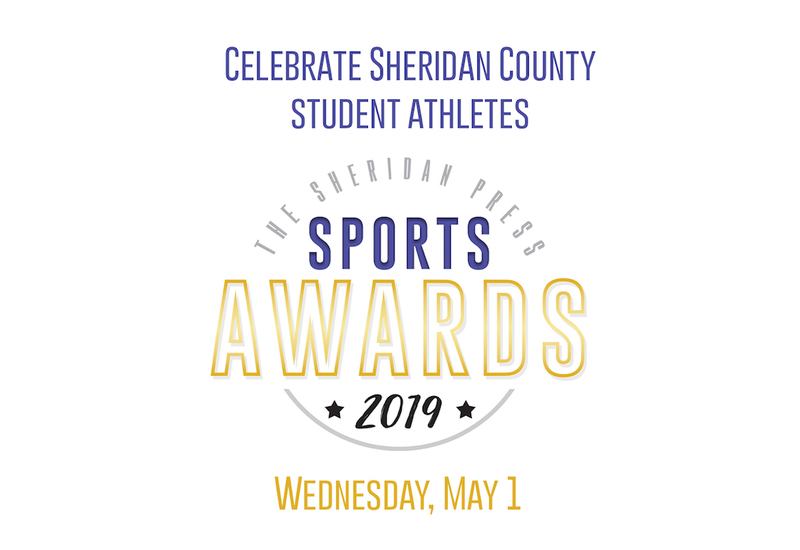 Join The Sheridan Press as we recognize the lengthy list of standout student athletes in Sheridan County at our annual awards ceremony (red carpet and all!) at the WYO Theater on Wednesday, May 1. The reception will begin at 6 p.m. with tailgate-inspired bites. 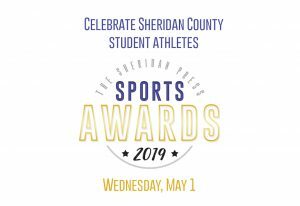 The awards ceremony will begin at 7 p.m. All sports will be honored, plus Athletes of the Year and Coach of the Year, from the 2018-2019 season. Seating will be first come, first served. Semi-formal attire is recommended (make Mom proud!). Please note: Nominees will be given free admission when they bring their invites to the WYO box office in exchange for comp tickets.